Have you started looking for Christmas presents yet? I know I haven't quite gotten there, but I also know that for homemade gift ideas I need to get thinking and planning. 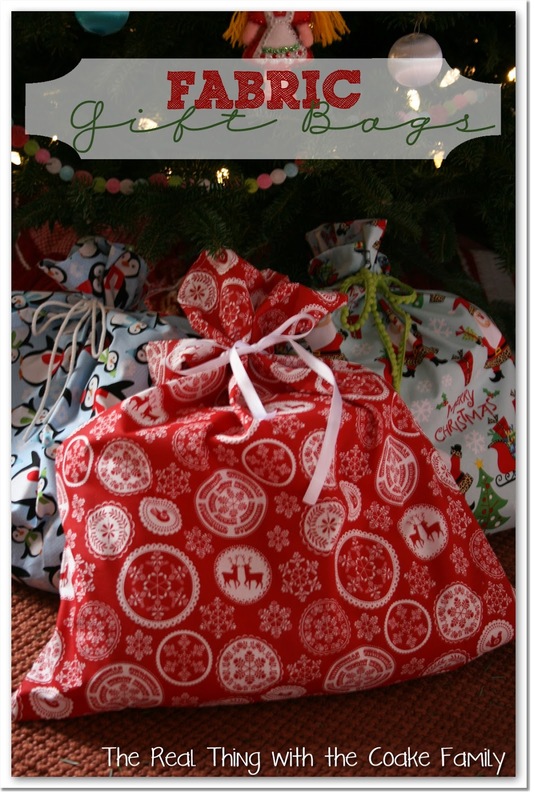 Today, I've got 15 homemade gift ideas to get you started in your own search for Christmas / Hanukkah or other gift ideas. 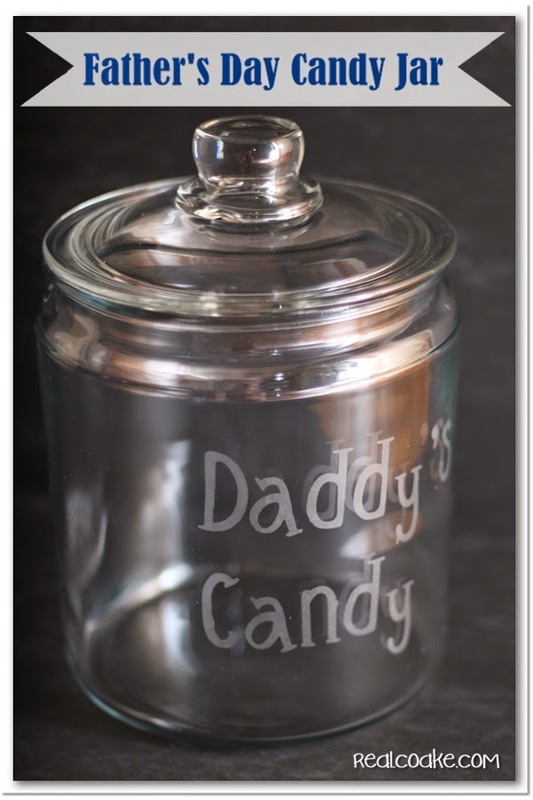 Father's Day Gift ~ Glass Etched Candy Jar ~ I know this says Father's Day, but it would make a great present any time of the year and can be personalized with any saying or writing. Summer Art a DIY Wall Art with Canvas ~ This shows summer artwork, but the tutorial shows you how to make this type of wall art and can easily be modified for other holidays/seasons or home decor. 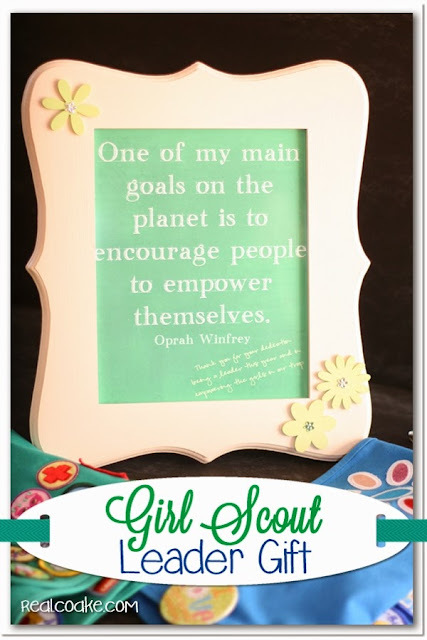 Inspiration Quote for a Girl Scout Leader Gift ~ Once again, this gift would work well for anyone not just a Girl Scout Leader. 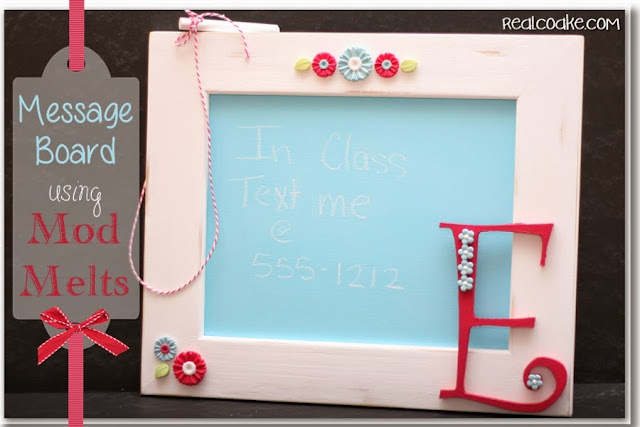 It could make a cute teacher gift or perfect gift for a photo enthusiast. Mother's Day Gift (Tutorial) ~ Not just for Mother's Day. 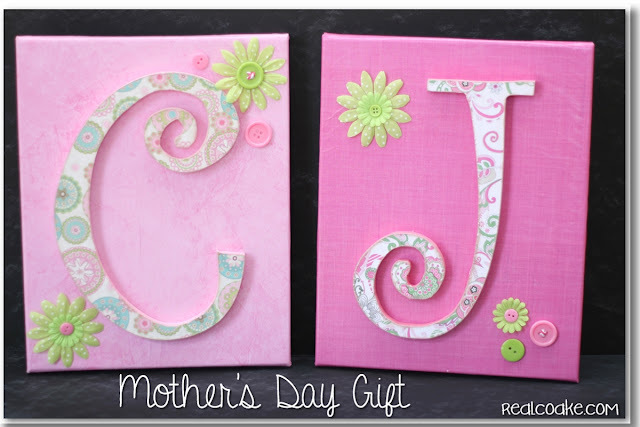 This post has a tutorial showing you how to make personalized monogram wall art. 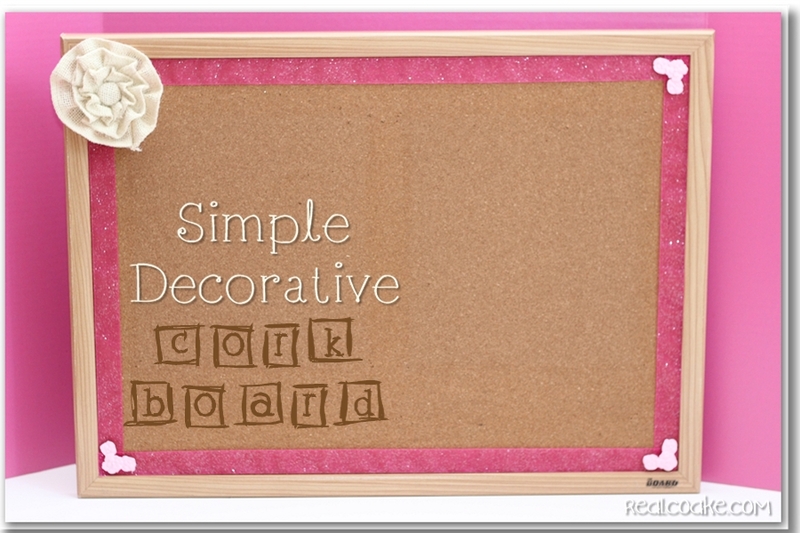 It can be modified for any colors or decor. Simple Decorative Cork Board ~ This would make a great gift for a teenager, college student or teacher. 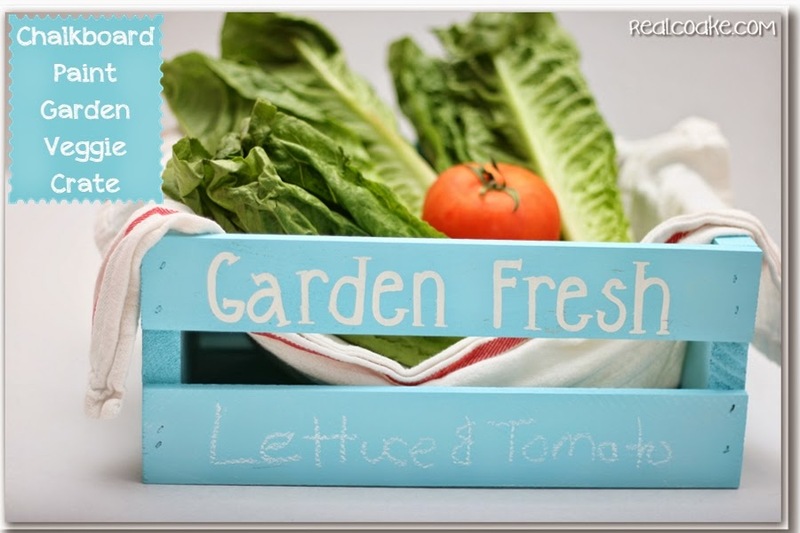 Teacher Gift Idea: Chalkboard Paint Veggie Crate ~ The tutorial in this post shows you how to make a chalkboard crate. You could modify your crate for any theme to suit the recipients personality or interests. Now that you have all kinds of gifts, how about some ideas for wrapping those beautiful presents. Hope this gave you some inspiration for your homemade gift giving! So cute, great ideas KC,I’ve always loved those apothecary jars! Thank you, Lizbeth! 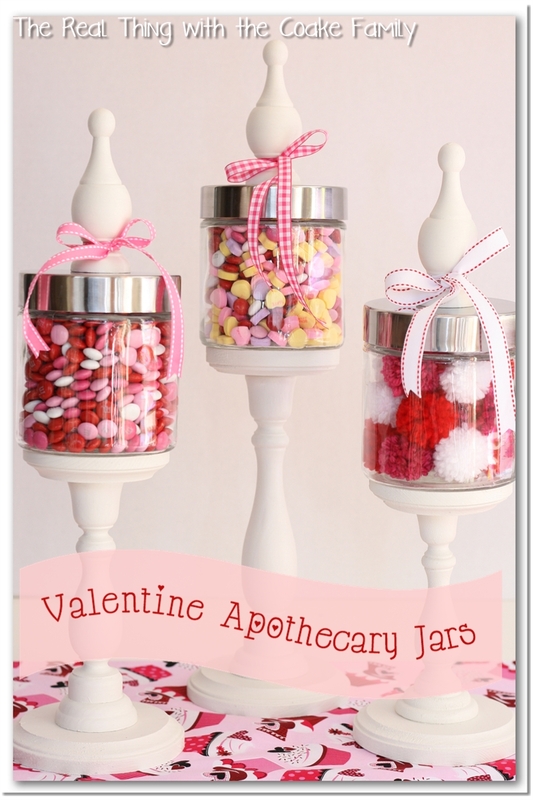 I love the apothecary jars, too. They are so fun to change for each season or holiday. Great ideas! 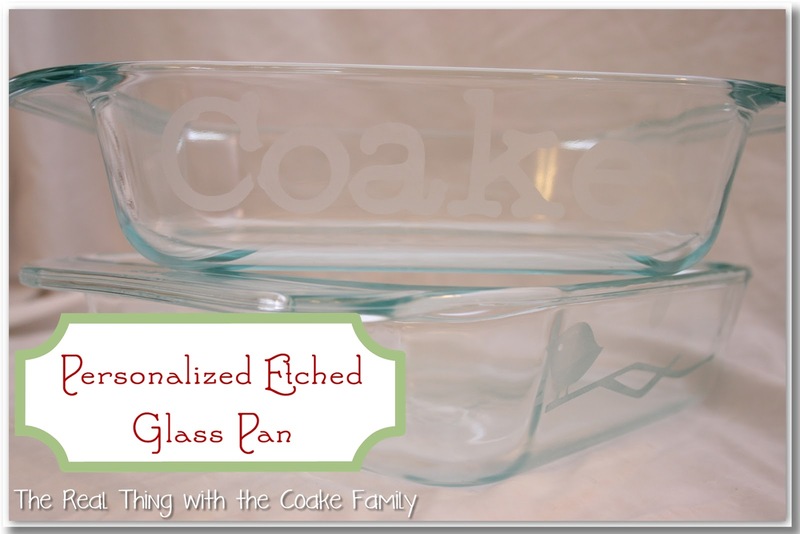 I especially like the etched bakeware and think I will do that this year myself. Thanks! Thank you, Marti! Everyone I gave the etched pans to last year really liked them. I hope they are a perfect gift for the people in your life. The personalized etched pans and snack jars are great – especially when given filled up!! They are beautiful and I loved both ones we got! Always given filled up! Especially to the snack/cookie monster. Cute stuff!! I love any craft with a mason jar…just my favorite!! 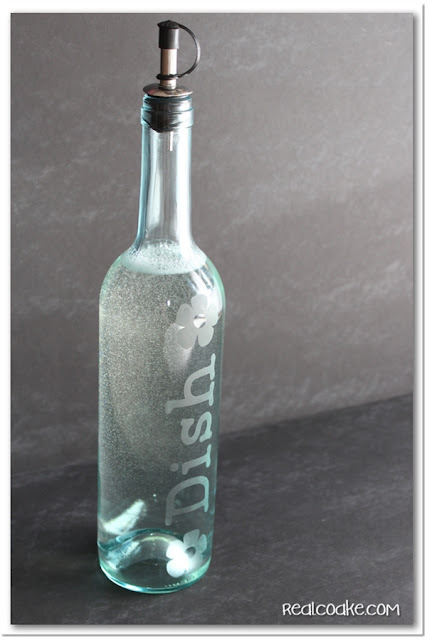 Oh and the etched casserole dish, thats a great idea! Thank you, Jane! 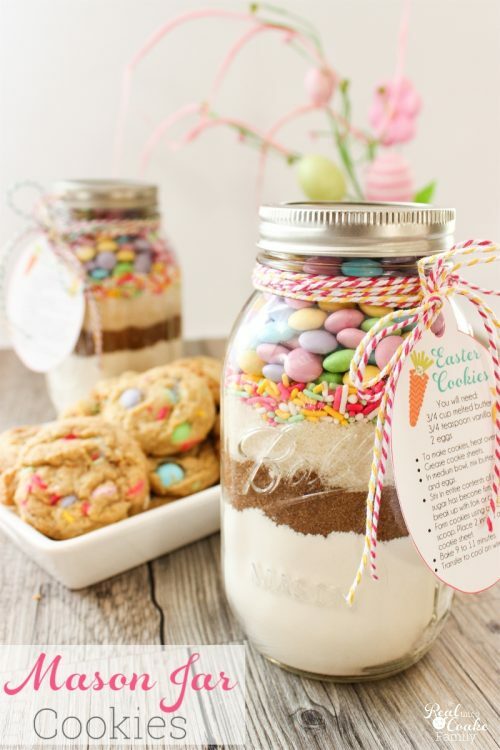 Yes, mason jars are so fun and so versatile! Everyone I gave the etched pans to LOVED them. They were a great gift. Hi KC! I’ve found your Blog through The 36th Avenue Thursday link party. I always think that home made gifts are so much more personal and I really enjoy making them! 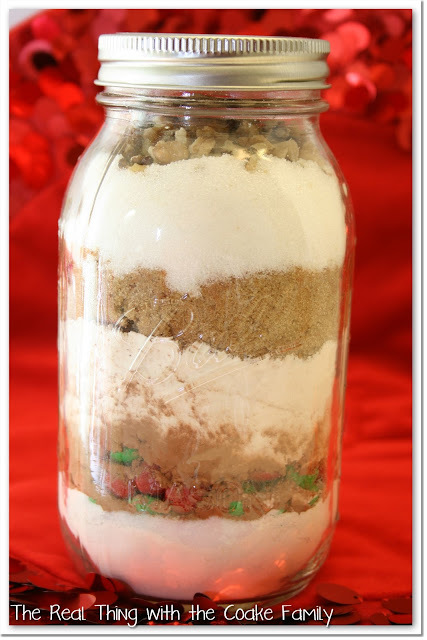 I love the gift in the jar and wanted to do that this year. 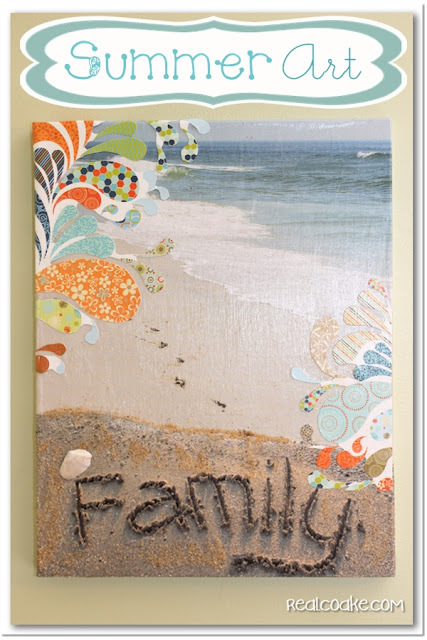 Thank you for sharing the printable! Thanks, Helen! 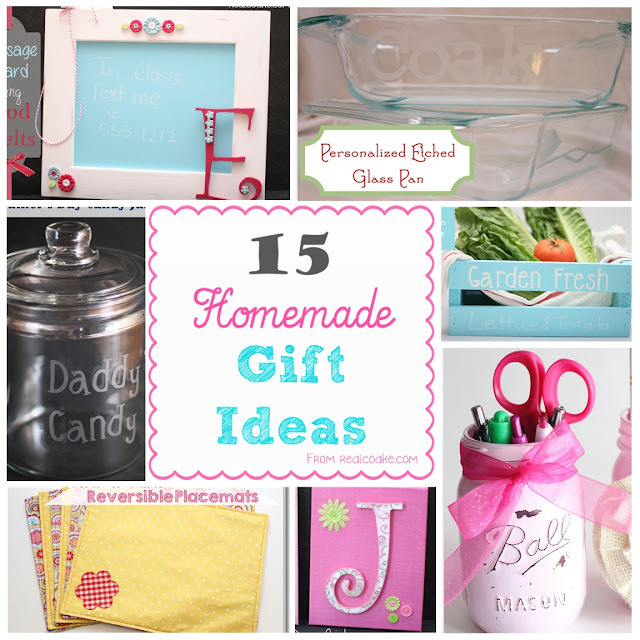 I totally agree that homemade gifts are more personal. I also agree that the making them is fun. I also like the planning and trying to find something I think that person will really like. Fun, fun, fun! I love the etched Pyrex dish! I’ve been wanting to try it, but haven’t built up the courage yet. I love homemade gifts, too! The etched Pyrex is a favorite around here, too! It really isn’t hard to do. 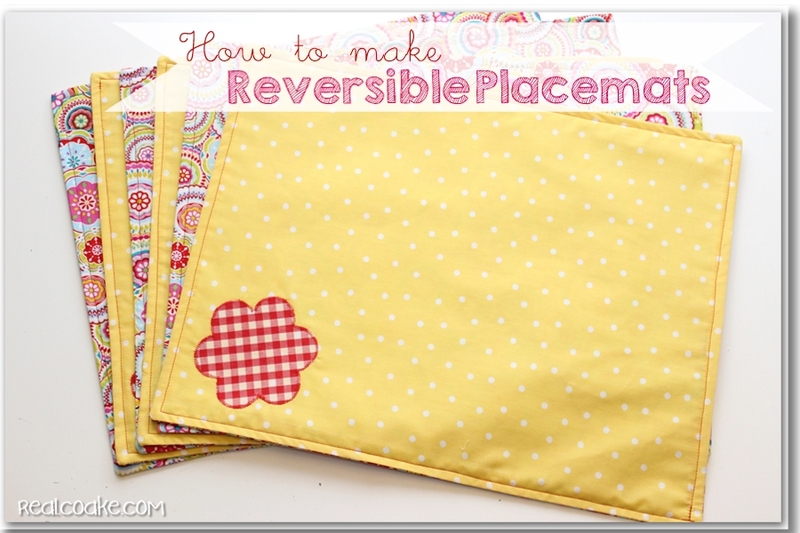 I think you can totally make them. Have fun if you give it a try. These are great ideas! I will definitely use some for neighbor gifts! 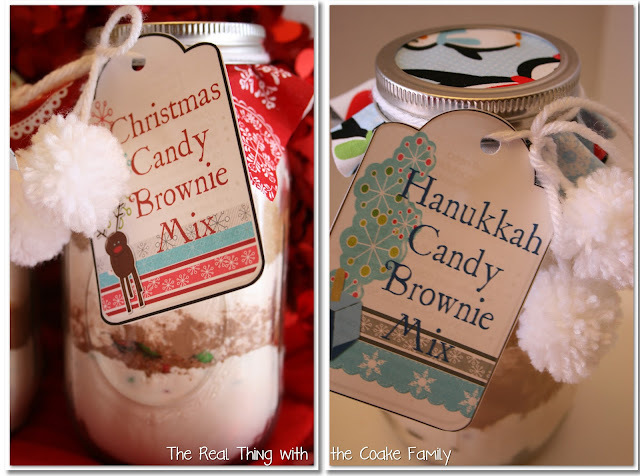 Great idea to use some as neighbor gifts! I bet they will like that. These are all so awesome. I’m so glad you have the Mason Jar gifts, because I happen to have an abundance of them, and my hubs has told me to GET RID OF THEM! 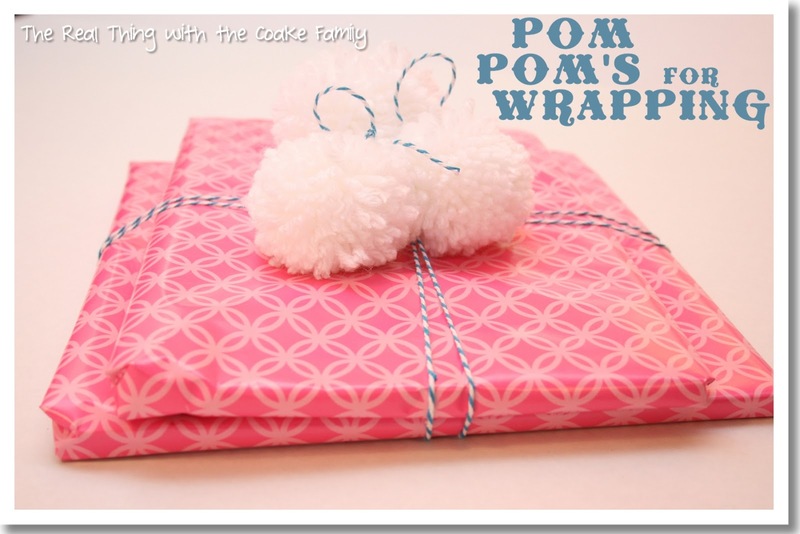 So I will be making gifts with them! Love these! Thanks so much! 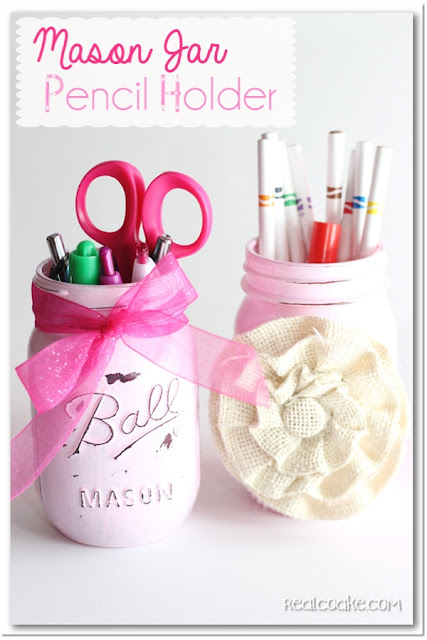 So glad you have an abundance of mason jars and now have a fun way to use them. I think they are so much fun.